TrisKem International was founded in 2007 by Michaela Langer in partnership with Céline Vignaud. 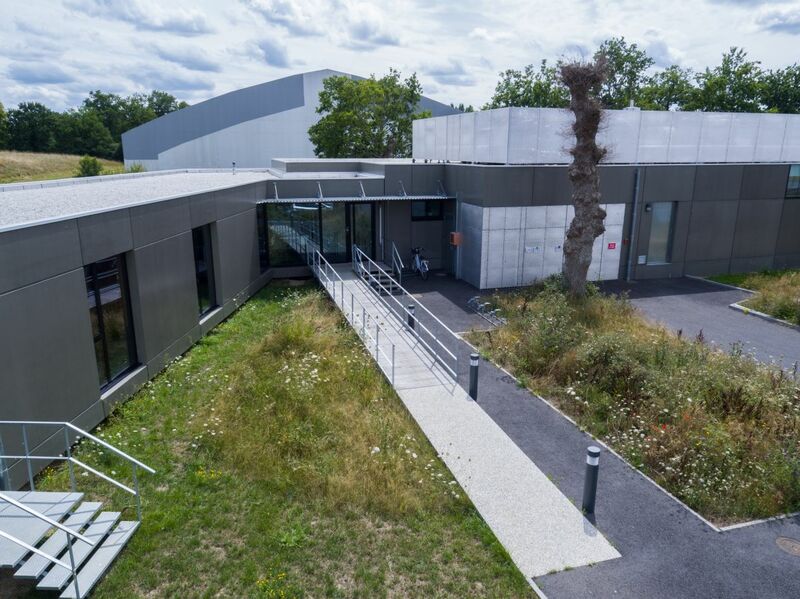 Based in Brittany (North West France), TrisKem has received support from the Brittany Regional Council, Rennes Métropole, and the Ille-et-Vilaine département through its FINEA35 revitalization fund. Building on an American technology's transfer, TrisKem International started producing extraction chromatography resins in July 2007. By November 2007, TrisKem was marketing its first batches of resins, thanks to its ISO 9001-certified automated production process. Dr Steffen Happel, head of the R&D unit, became a share holder of TrisKem International in 2010. TrisKem began exports with the Russian and Chinese markets in 2011, via local distributors. By the autumn of 2014, TrisKem was proud to sell worldwide the new products developed by its R&D unit. 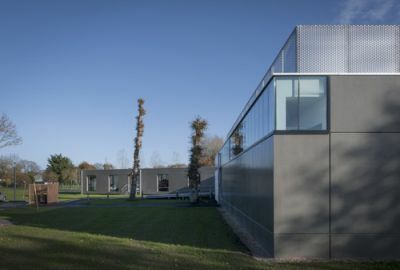 In November 2015, TrisKem moved into new premises. The new building is designed to optimize operational flows and houses on a unique site TrisKem's R&D and production units, as well as its sales and administrative departments. 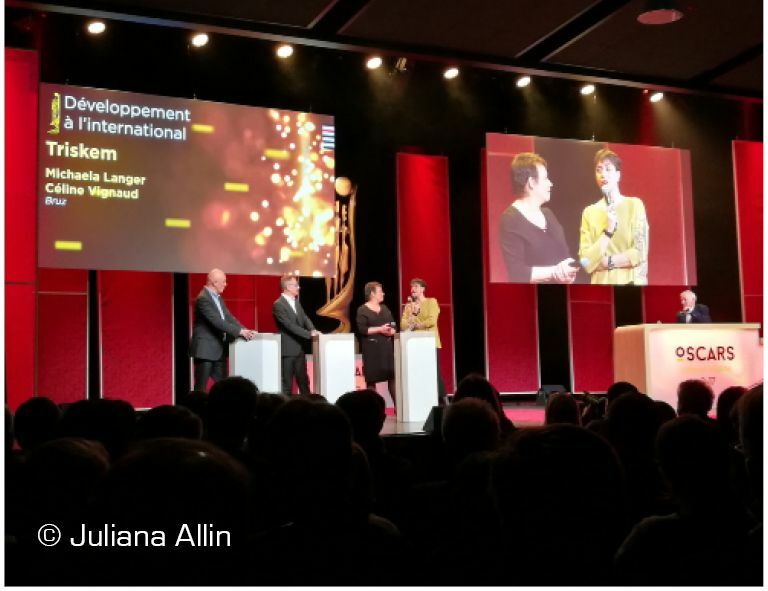 TrisKem was granted the Ille-et-Vilaine Oscar for International Business Development in February 2017. This award, proves of economic and political recognition and gratitude of the département, was much appreciated by the teams working on a daily basis to enhance TrisKem's worldwide reputation. In a recent development (2017) TrisKem has set up a Strategy Committee. Today, TrisKem International is recognized as a world expert in separation chemistry. Its expertise embracing the fields of Analytical Chemistry, Radiochemistry, Nuclear Medicine, Decommissioning and Hydrometallurgy.